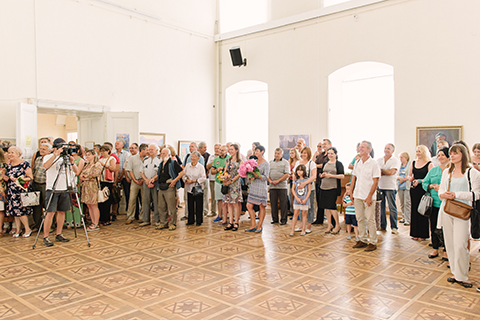 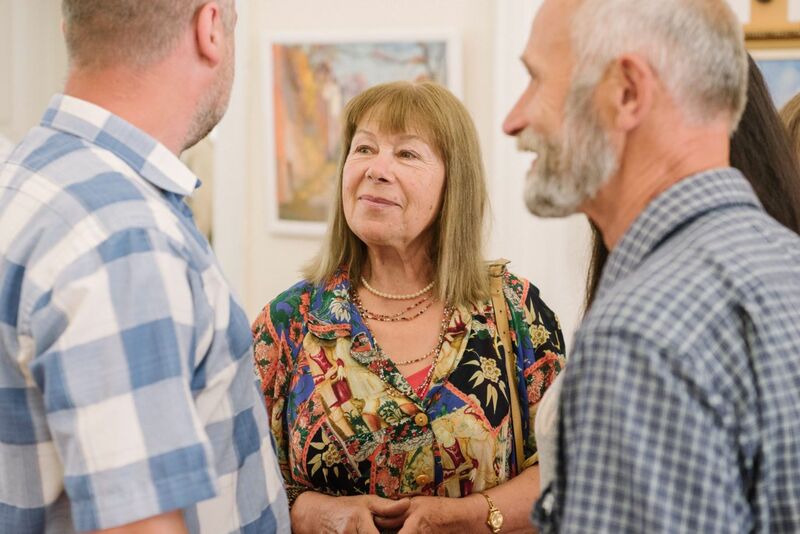 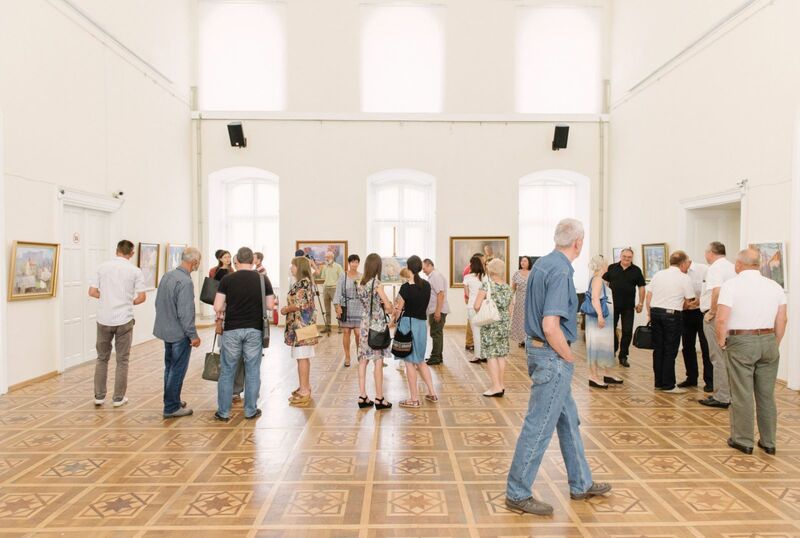 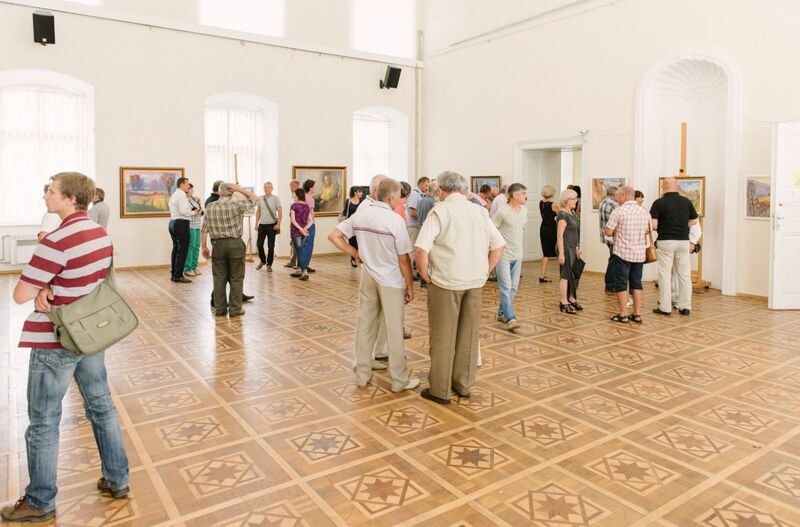 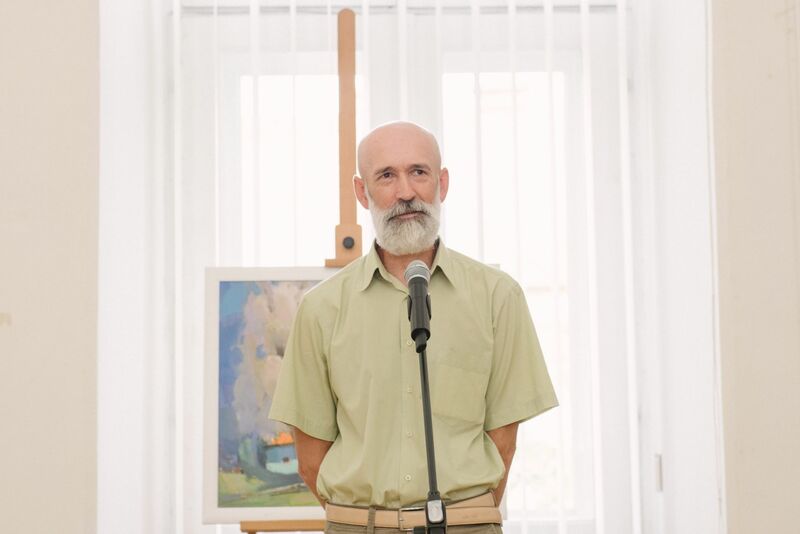 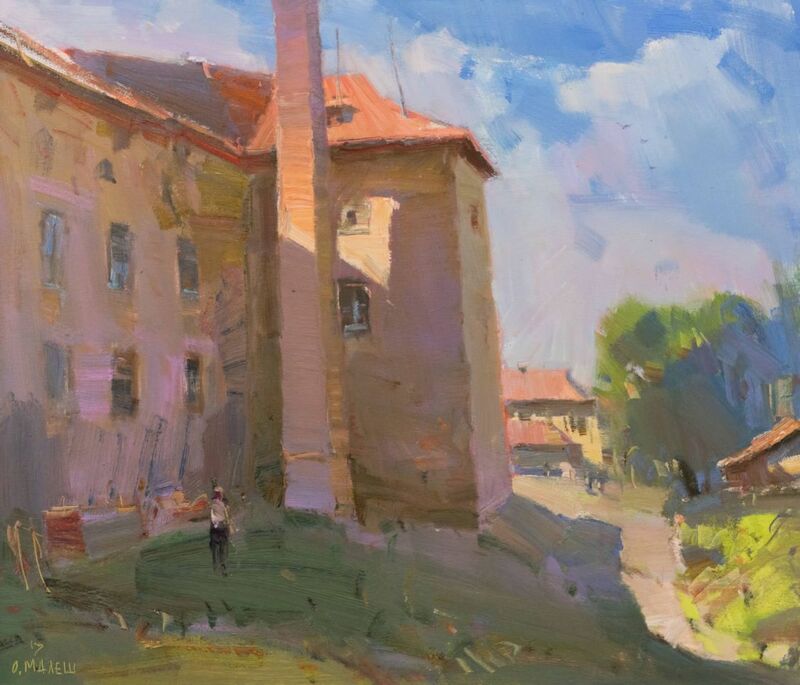 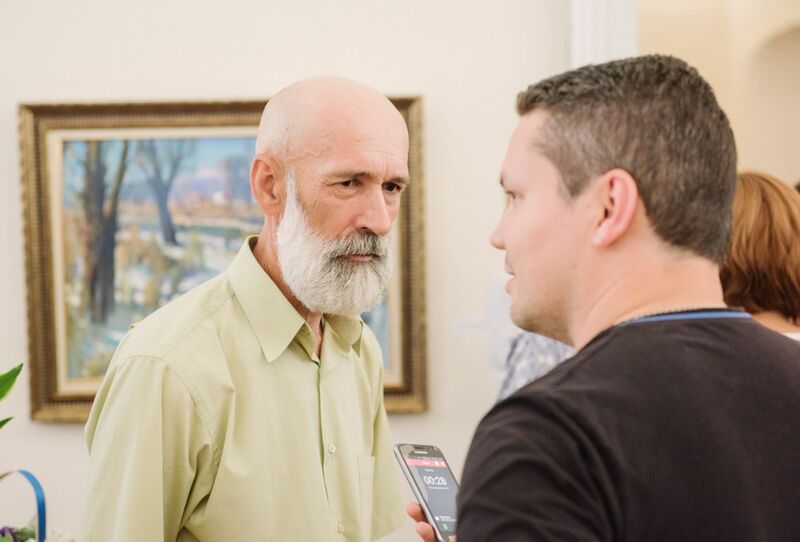 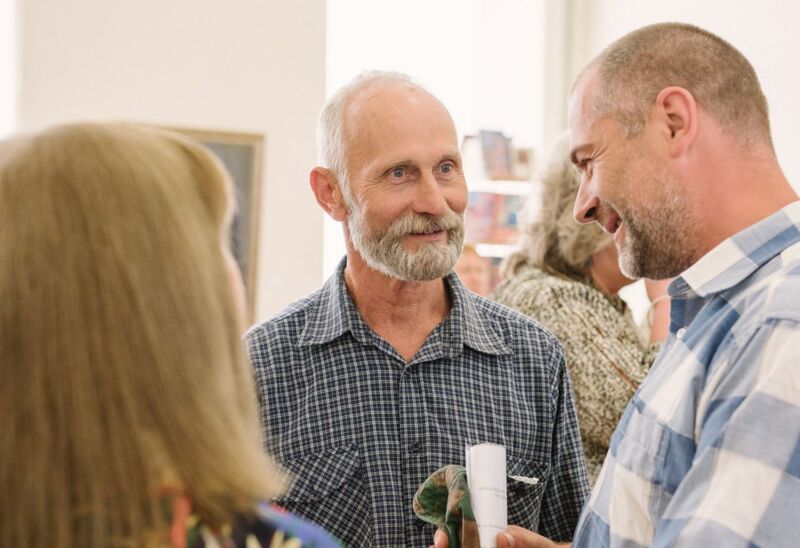 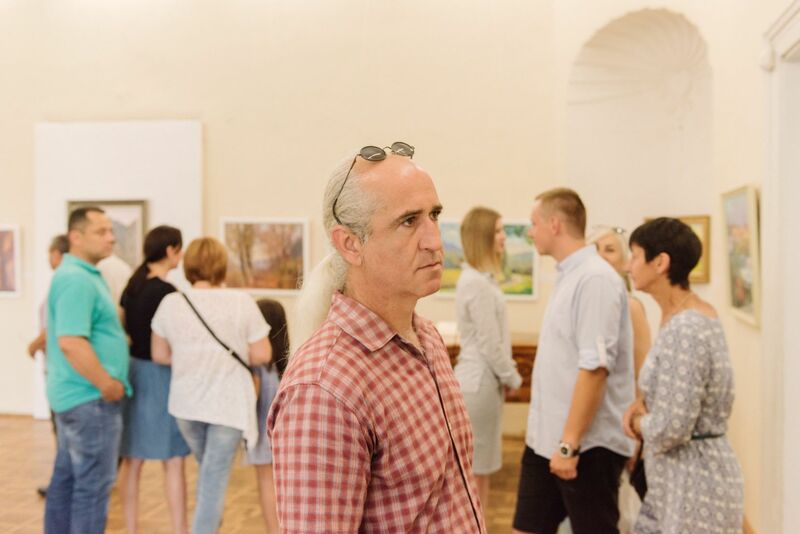 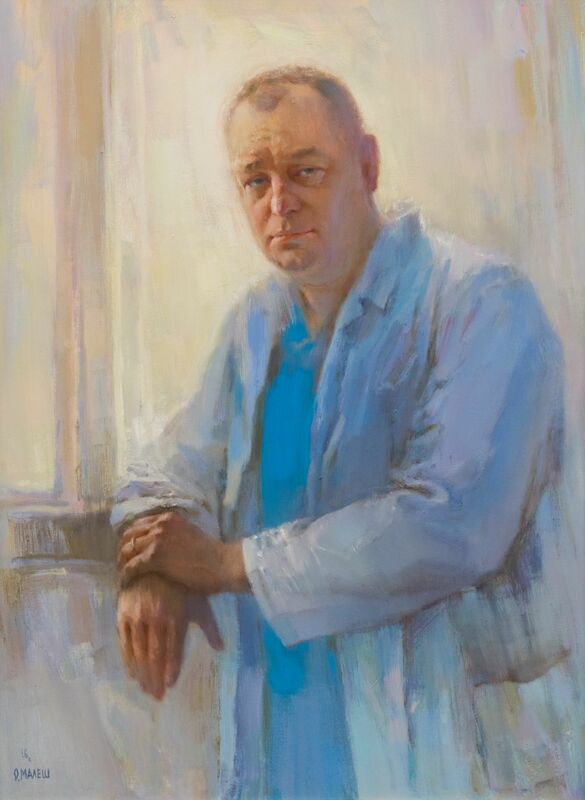 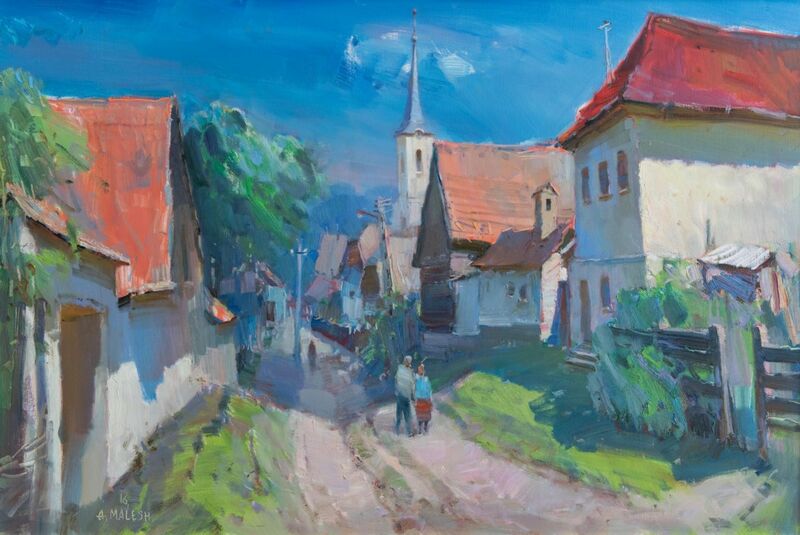 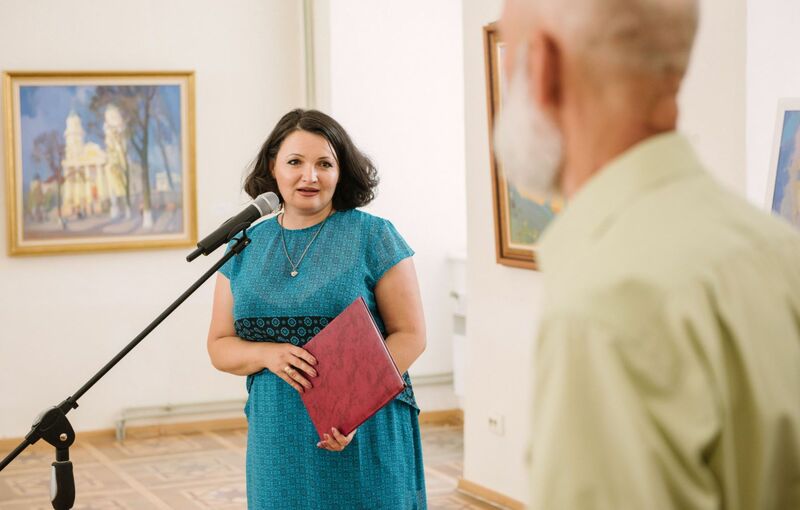 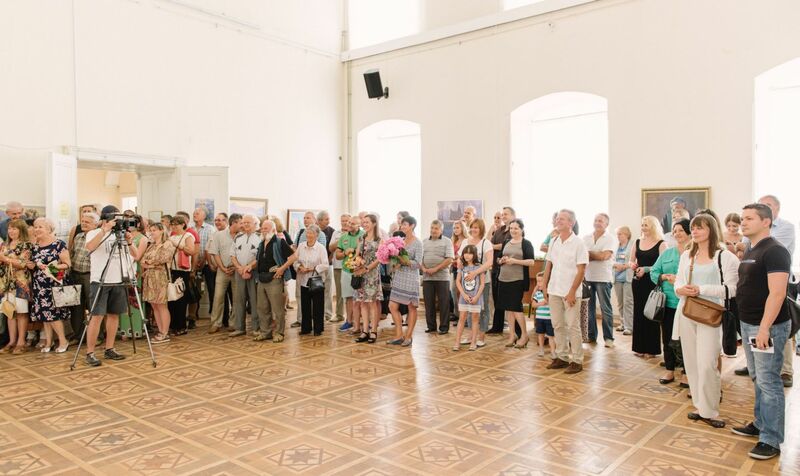 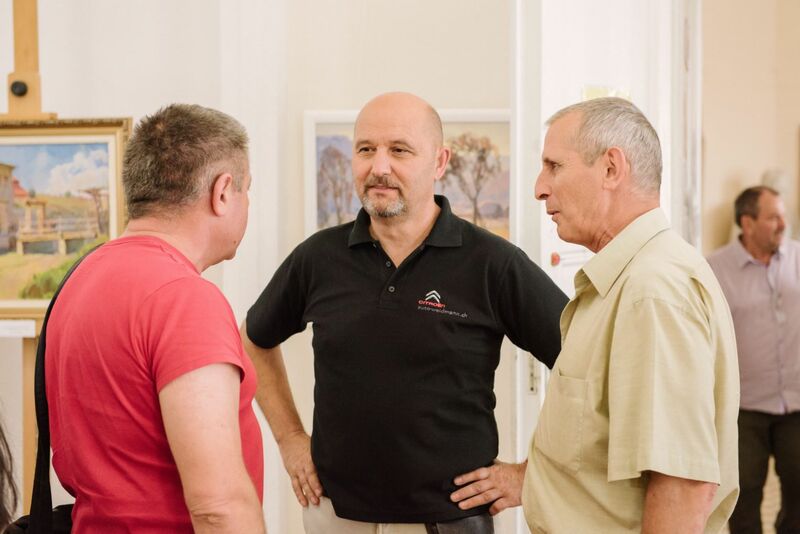 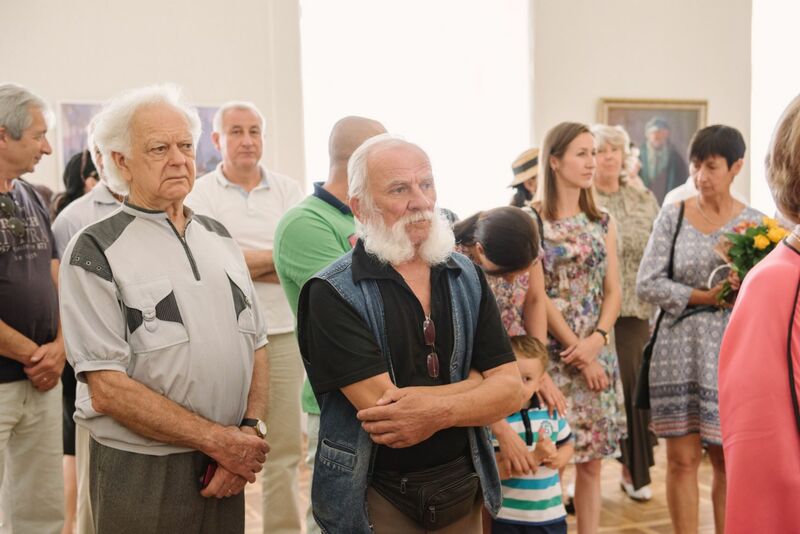 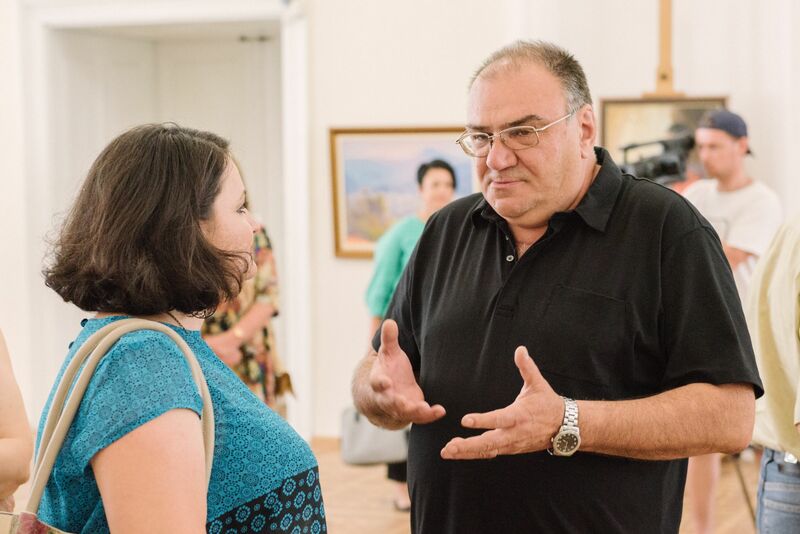 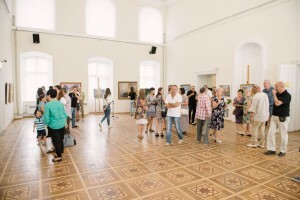 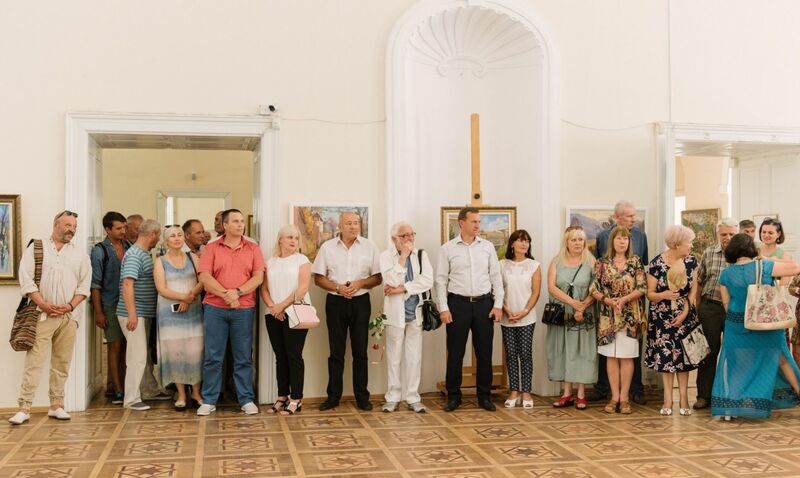 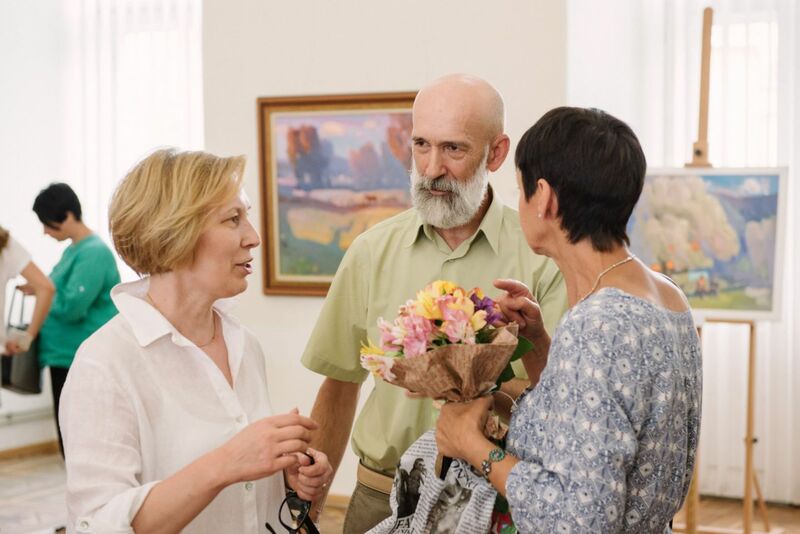 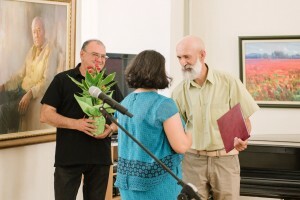 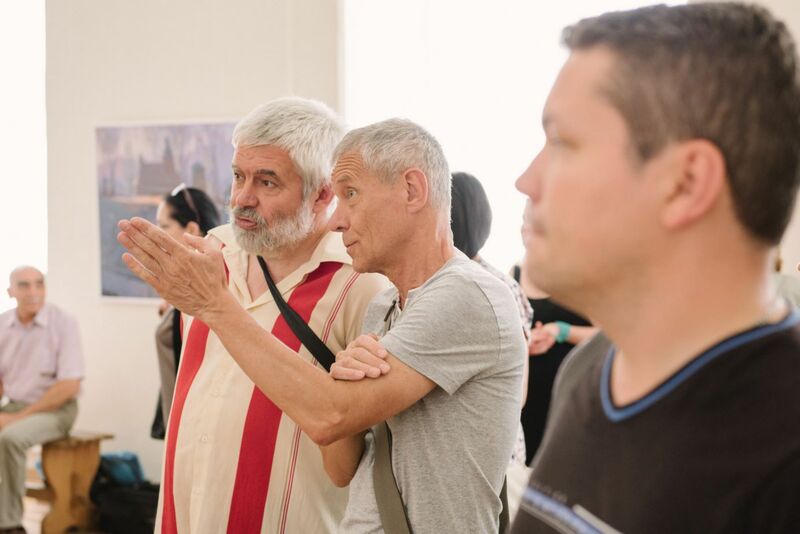 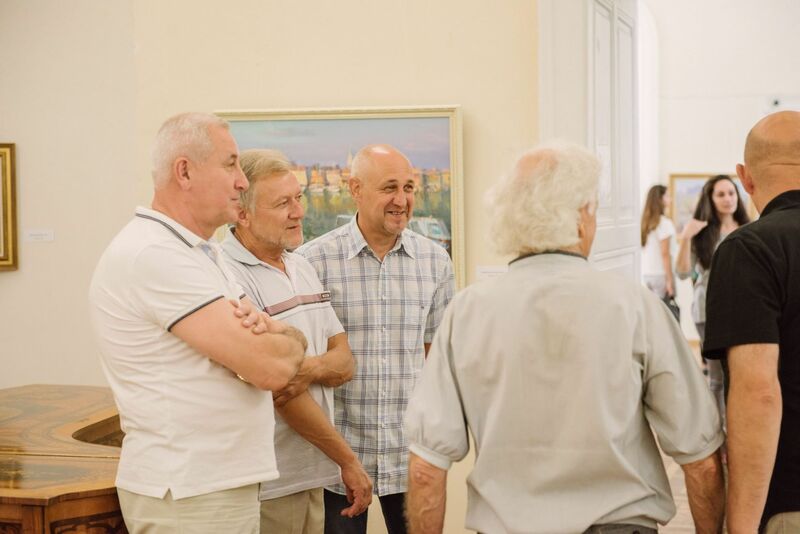 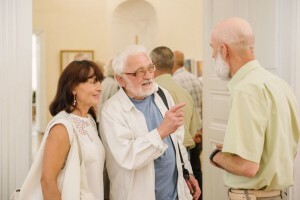 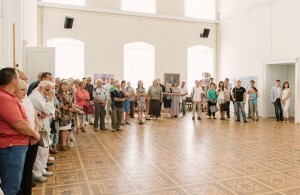 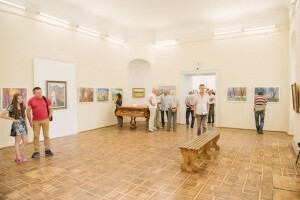 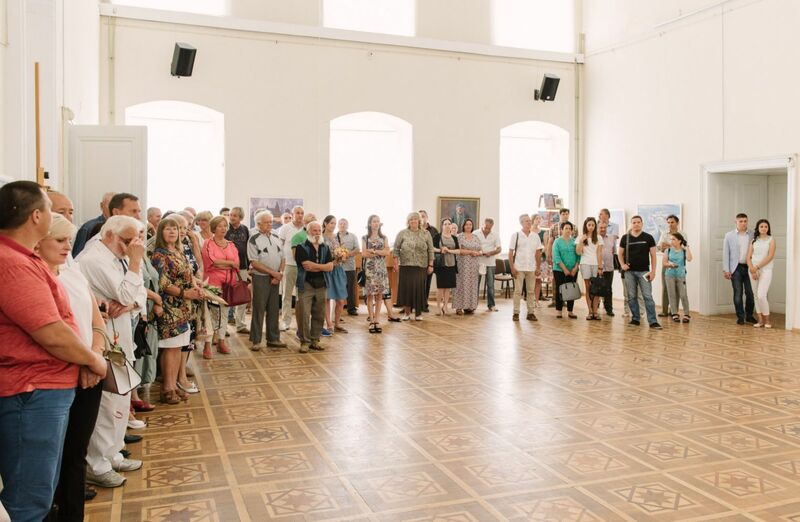 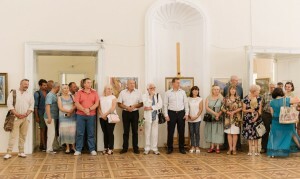 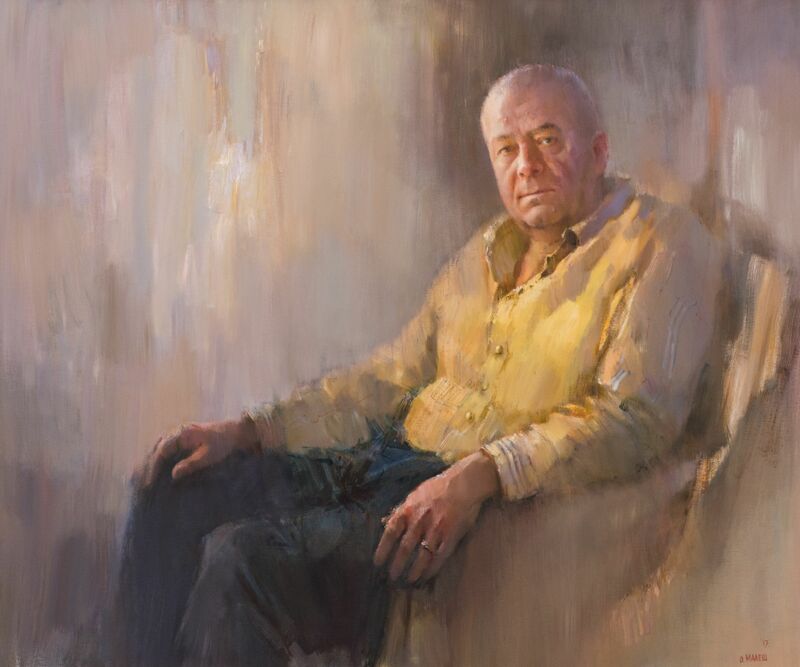 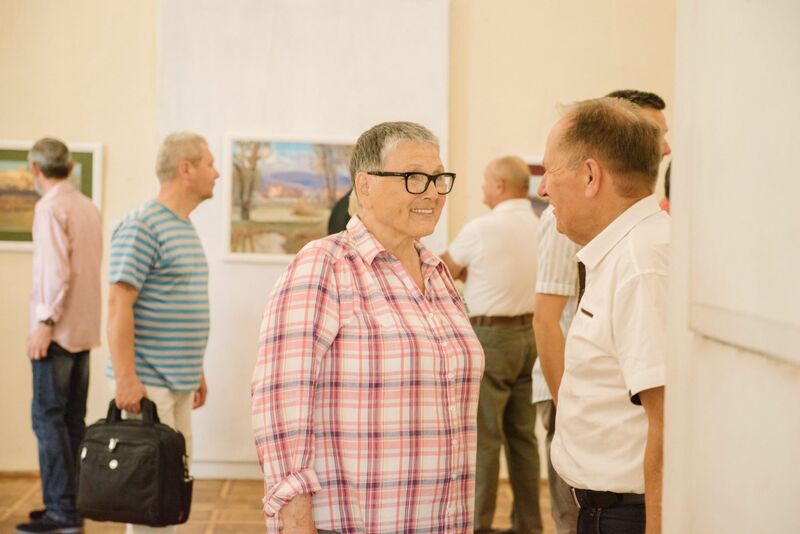 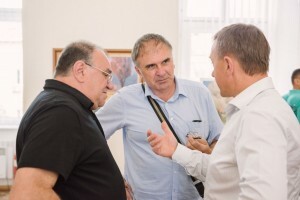 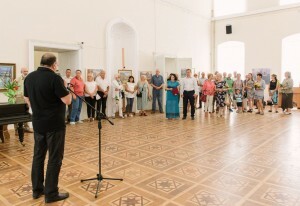 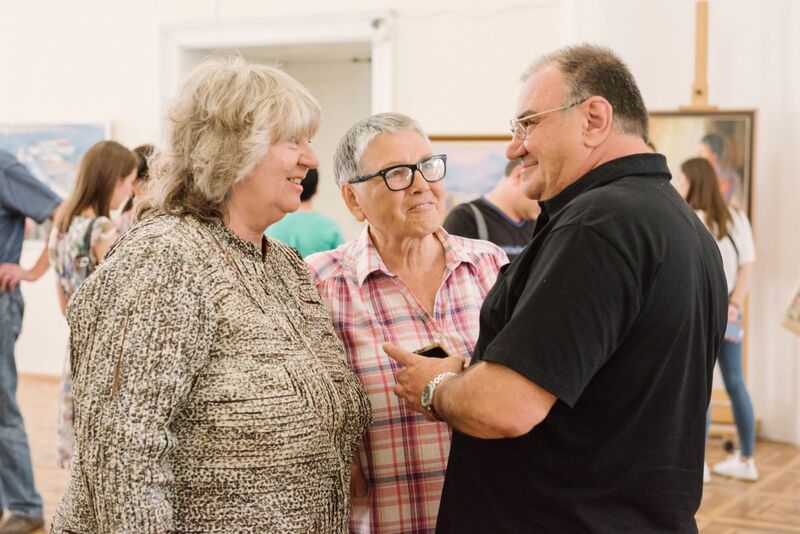 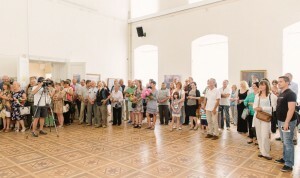 On Friday, July 14, 2017 in the halls of the Transcarpathian Regional Art Museum named after I. Bokshai it was opened a personal exhibition of the Uzhhorod artist Oleksandr Malesh under the title “Painting”. 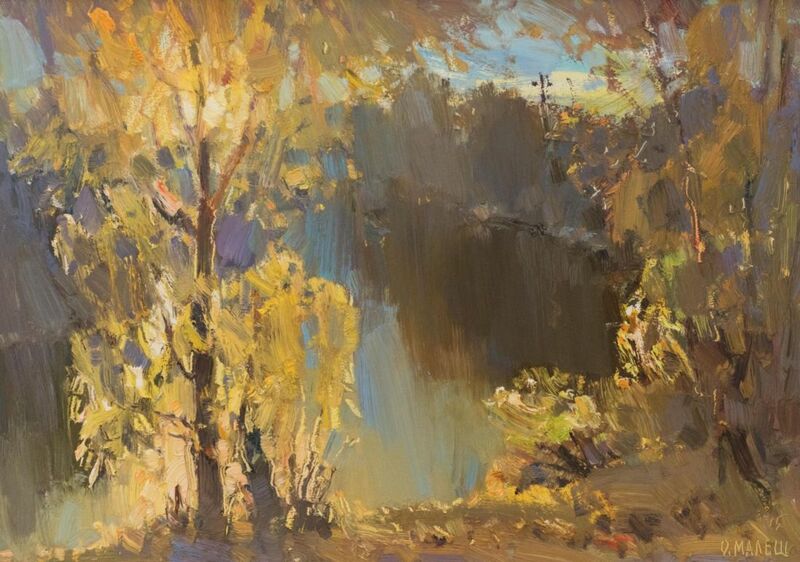 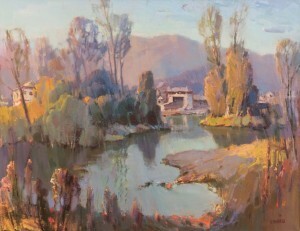 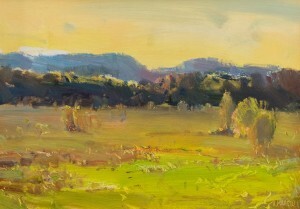 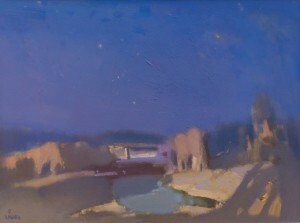 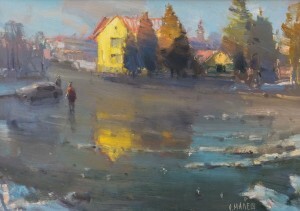 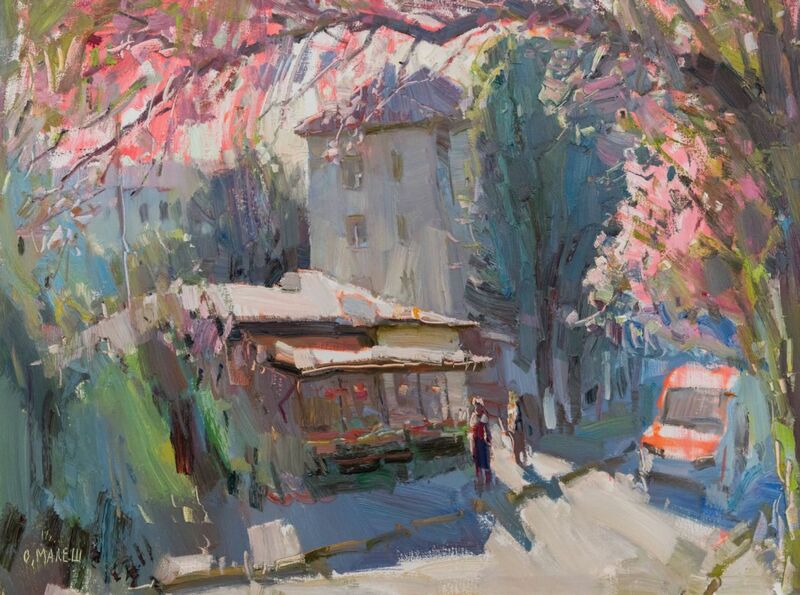 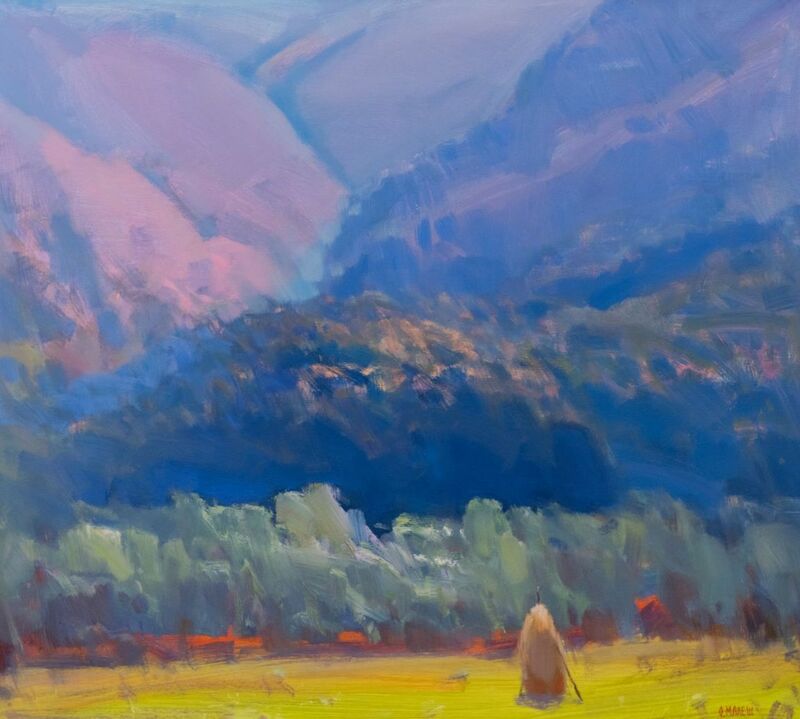 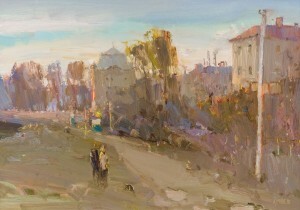 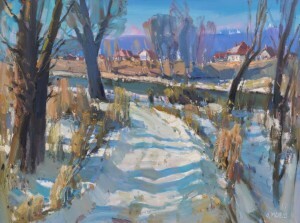 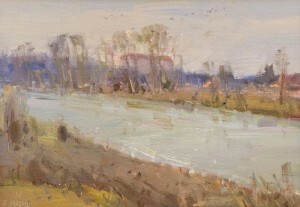 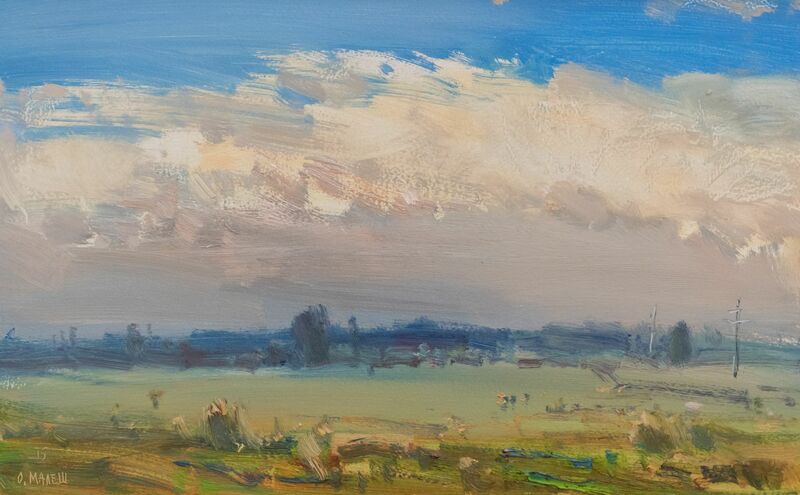 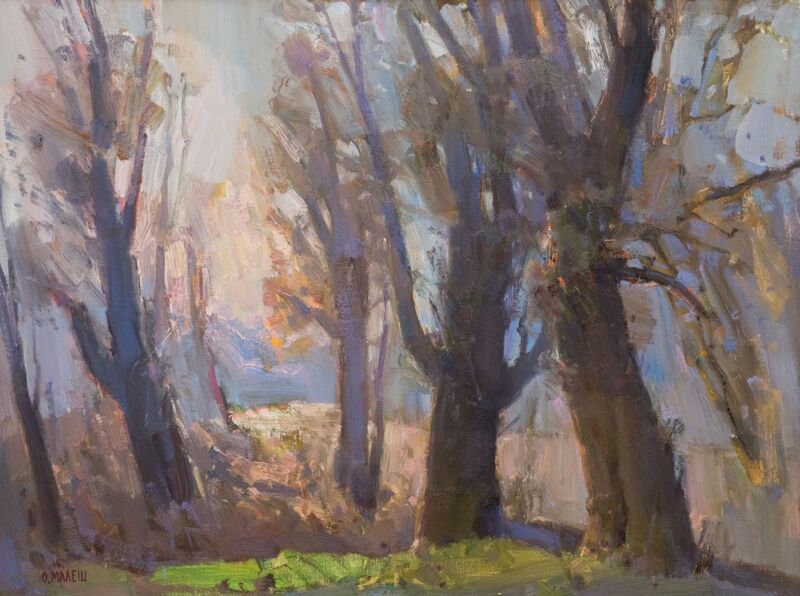 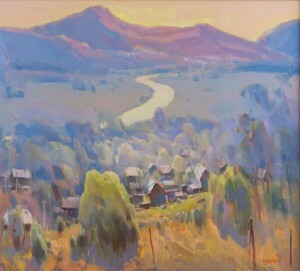 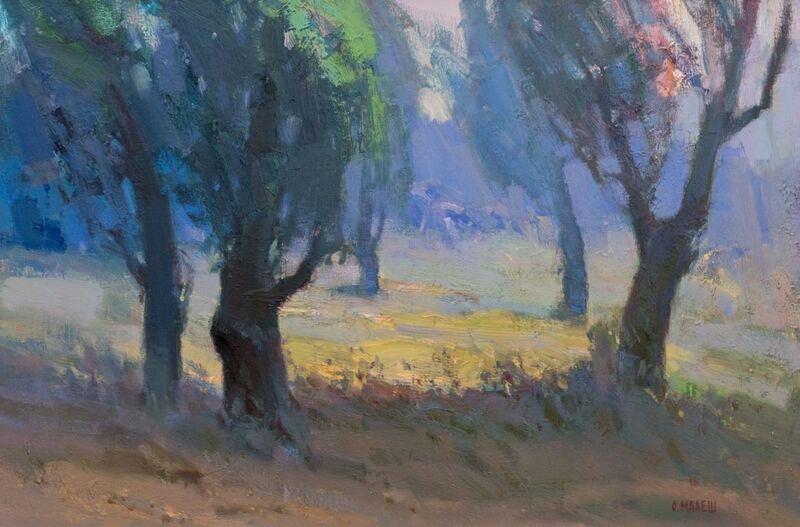 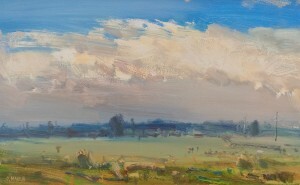 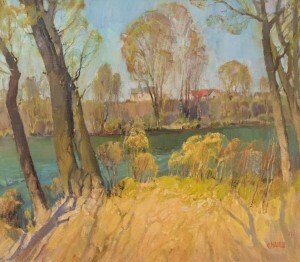 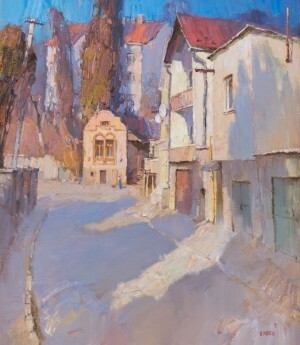 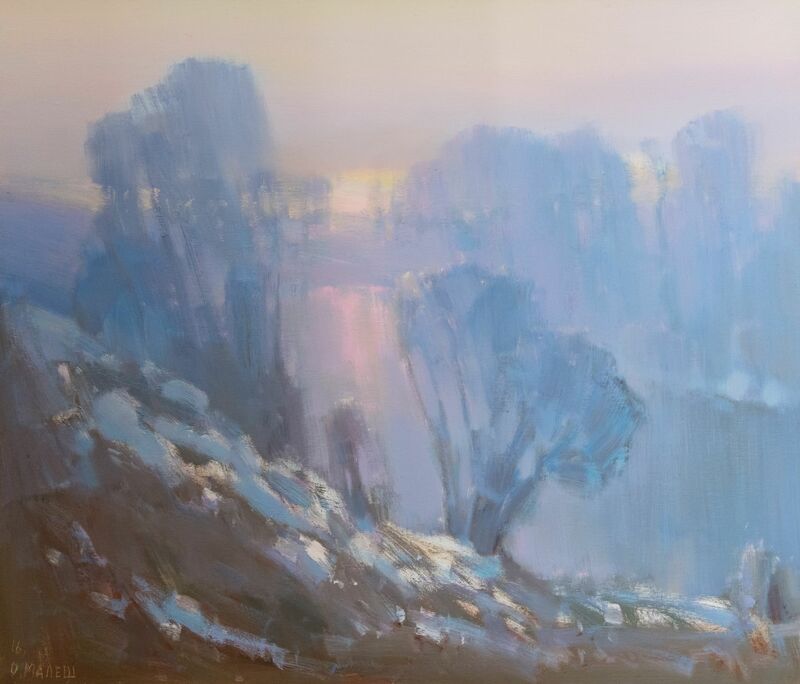 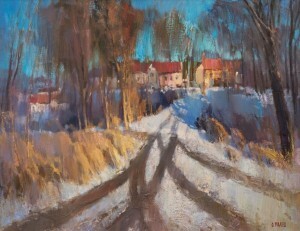 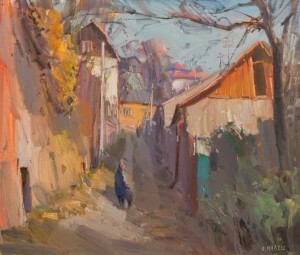 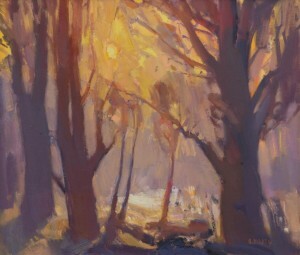 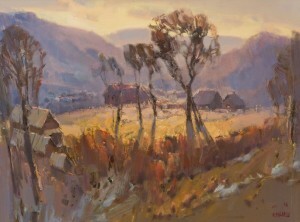 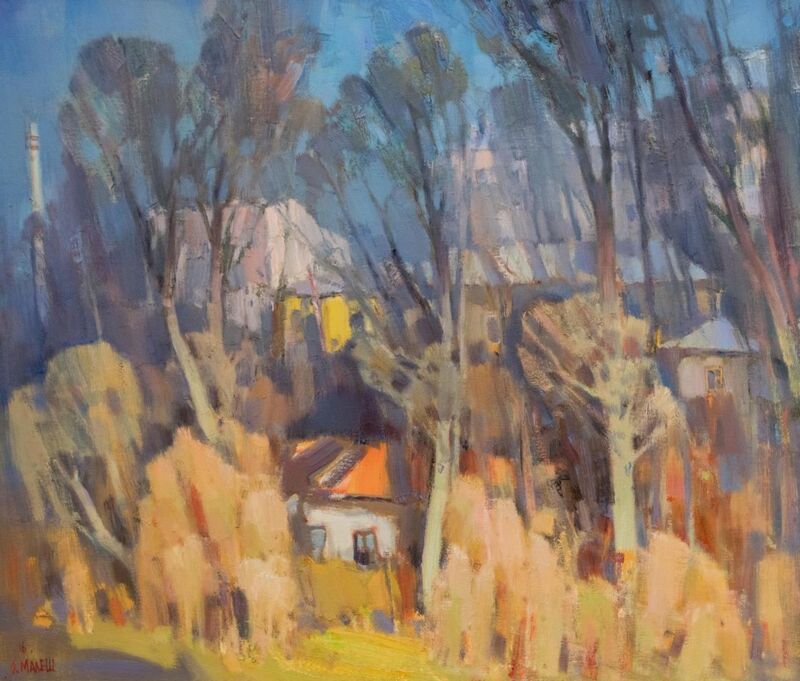 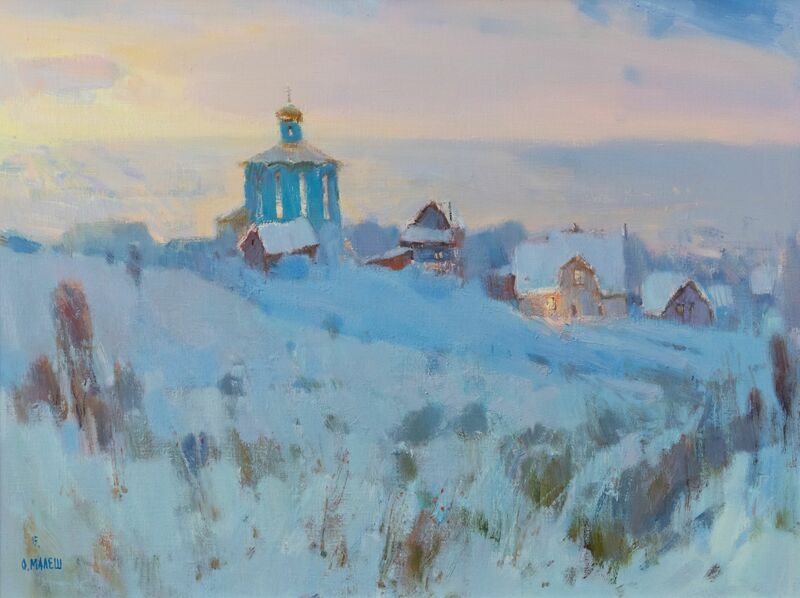 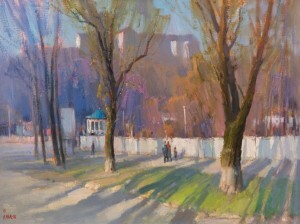 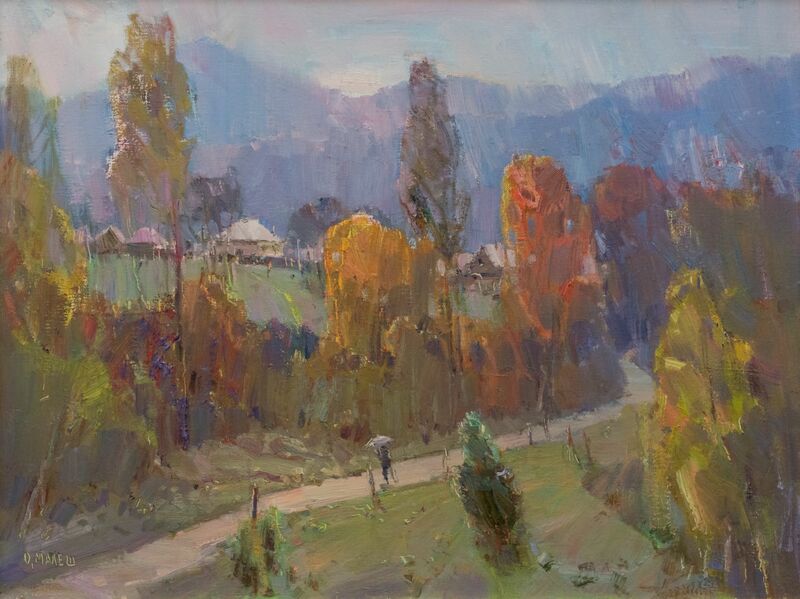 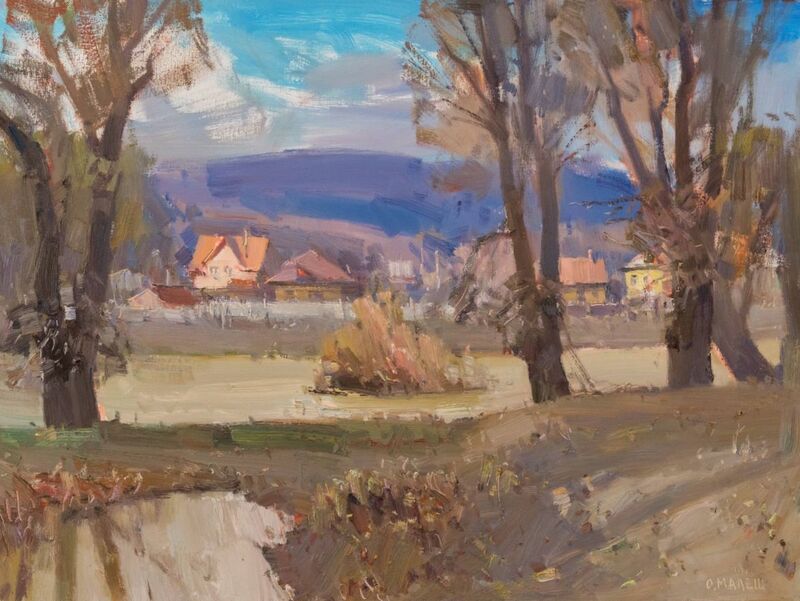 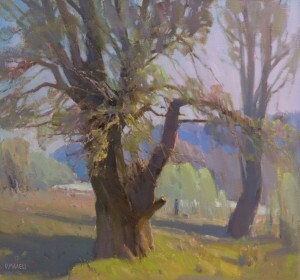 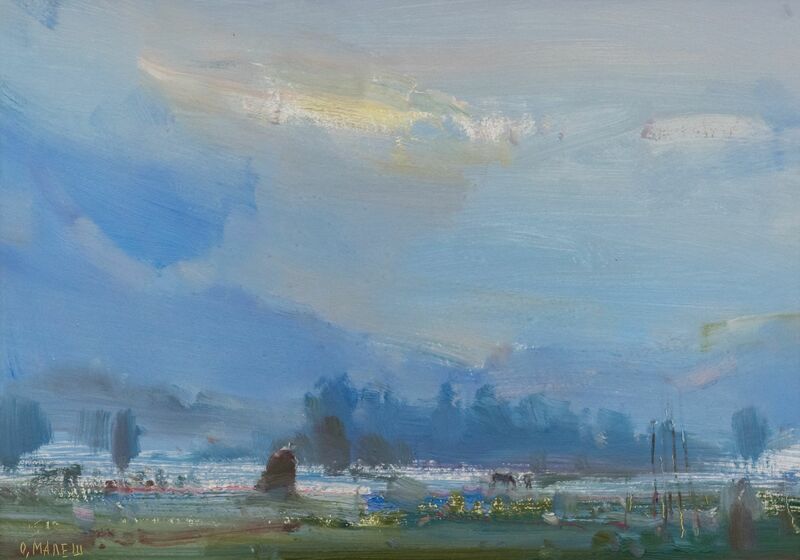 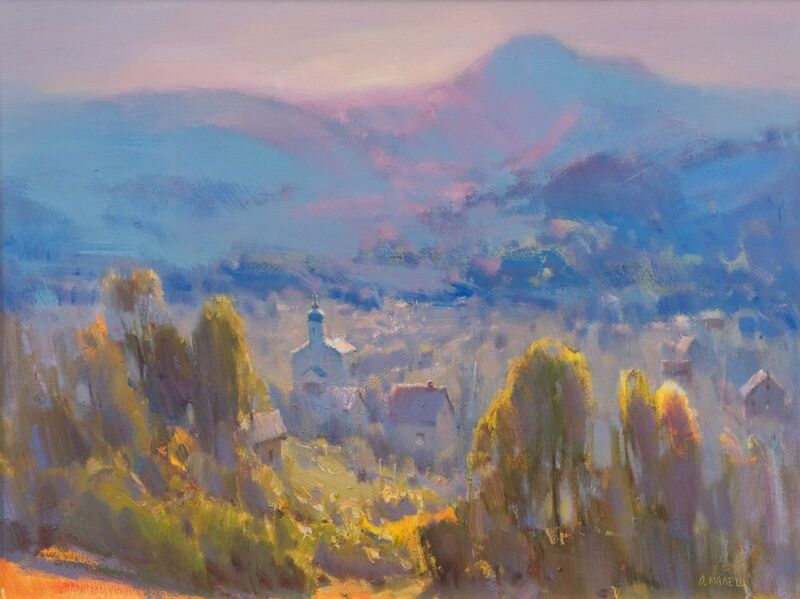 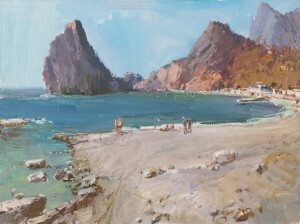 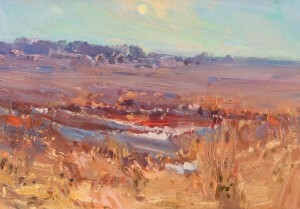 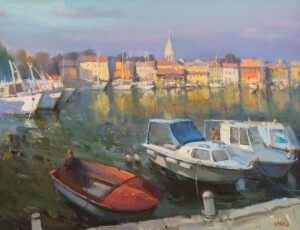 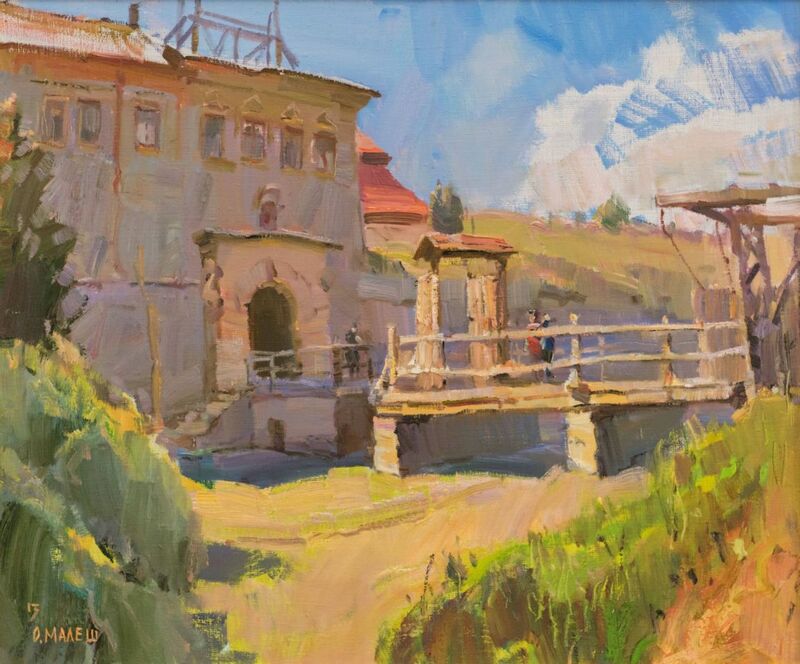 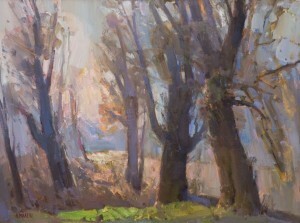 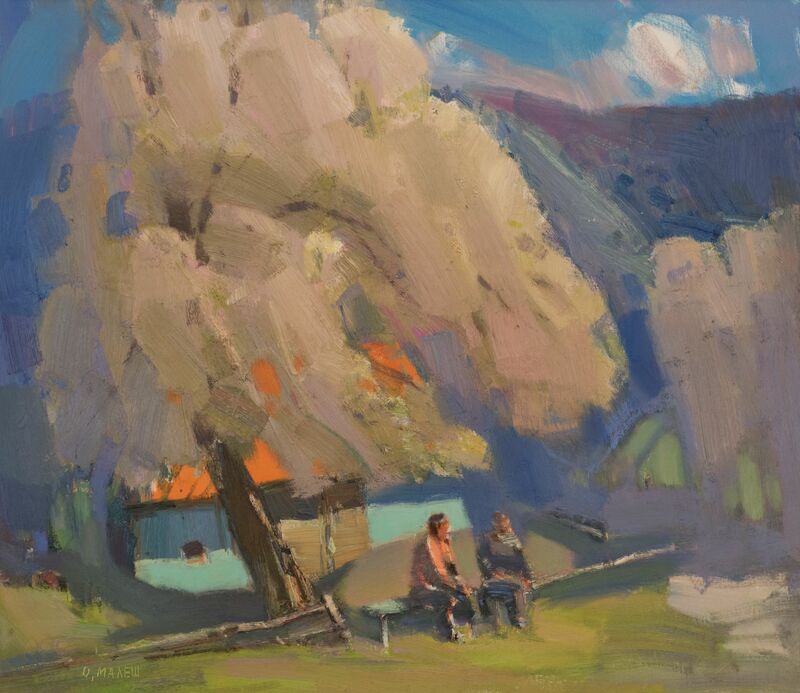 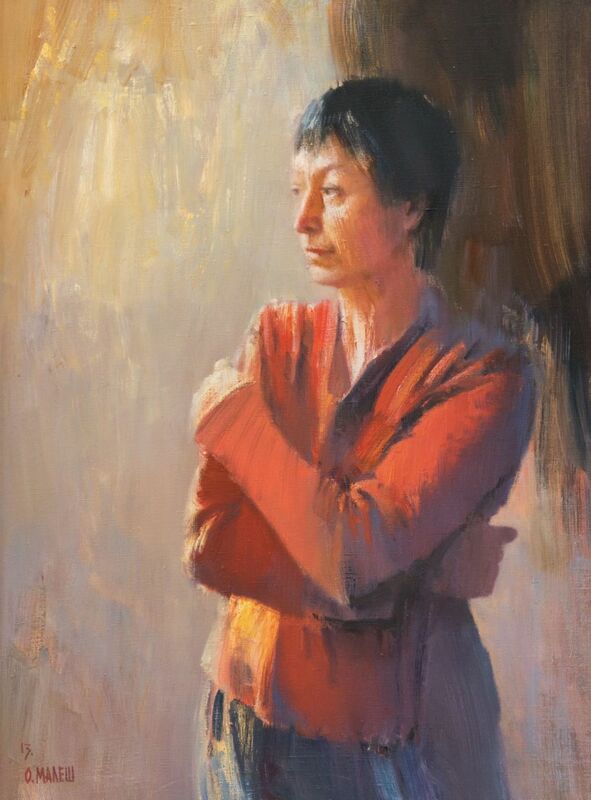 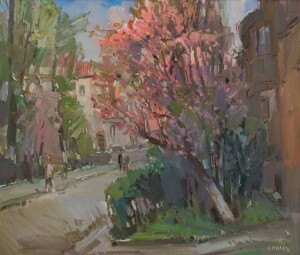 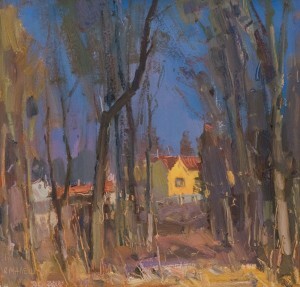 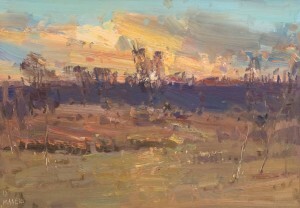 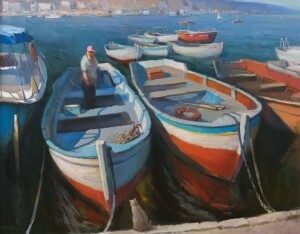 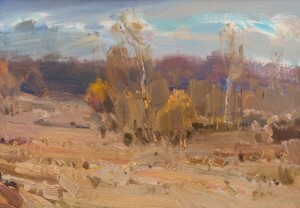 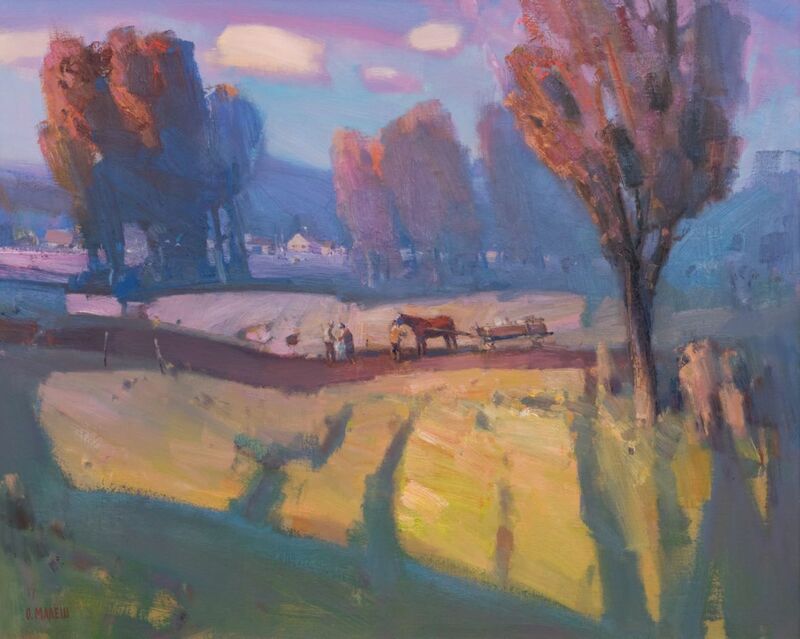 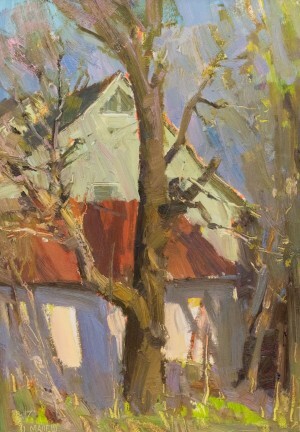 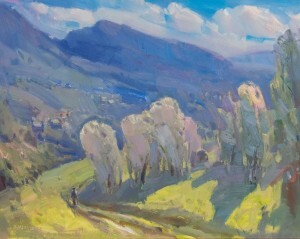 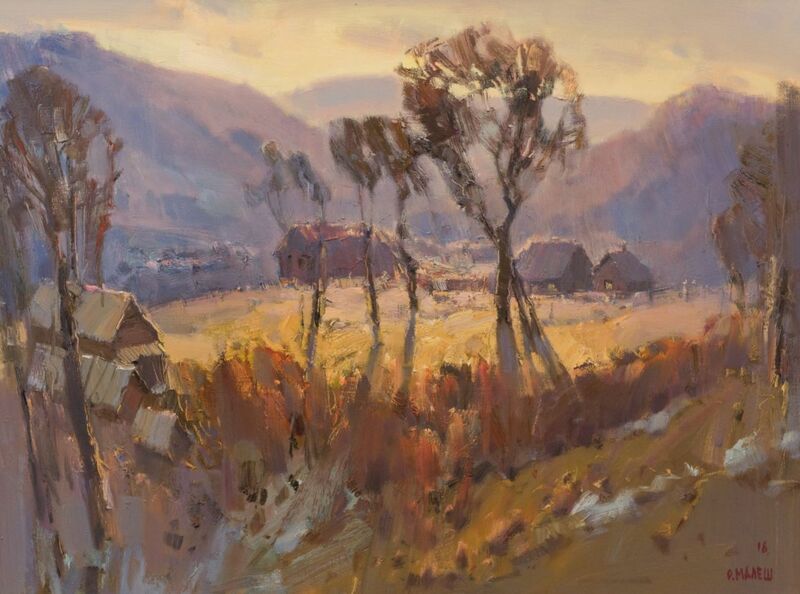 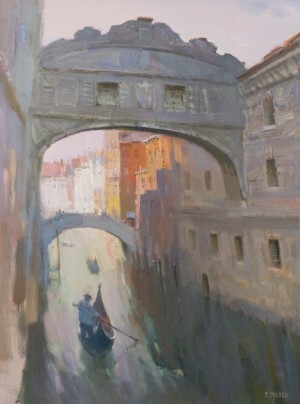 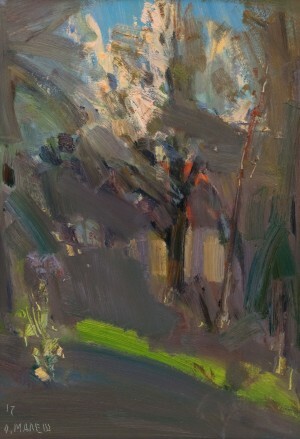 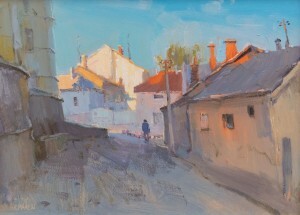 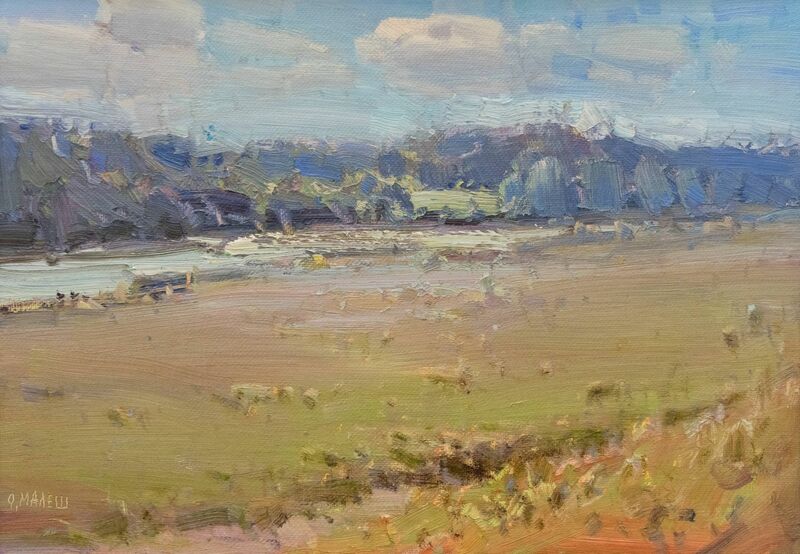 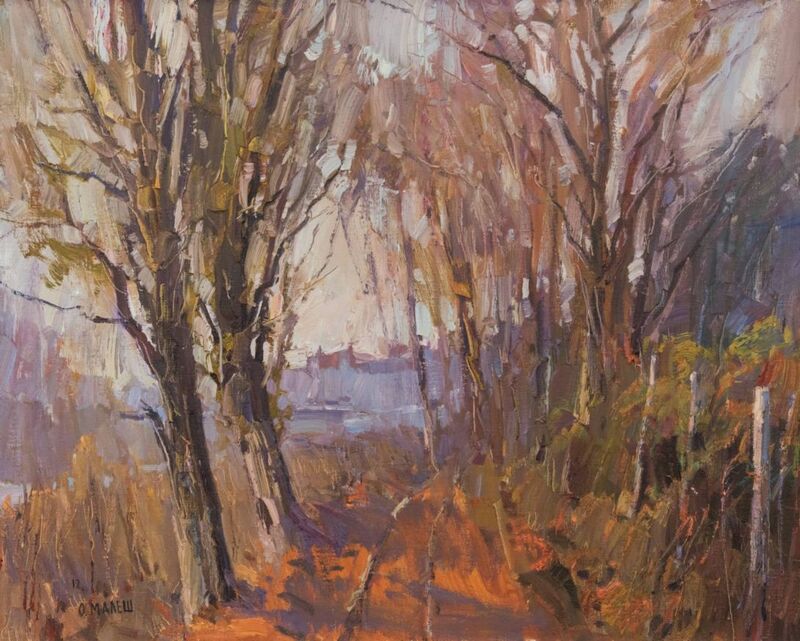 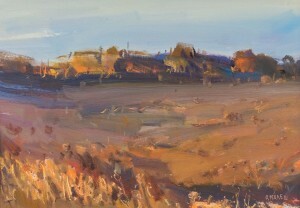 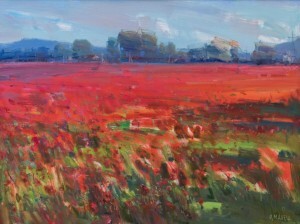 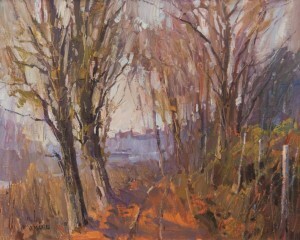 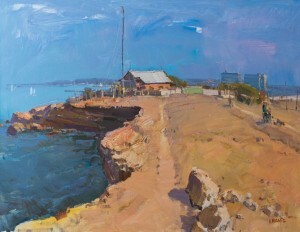 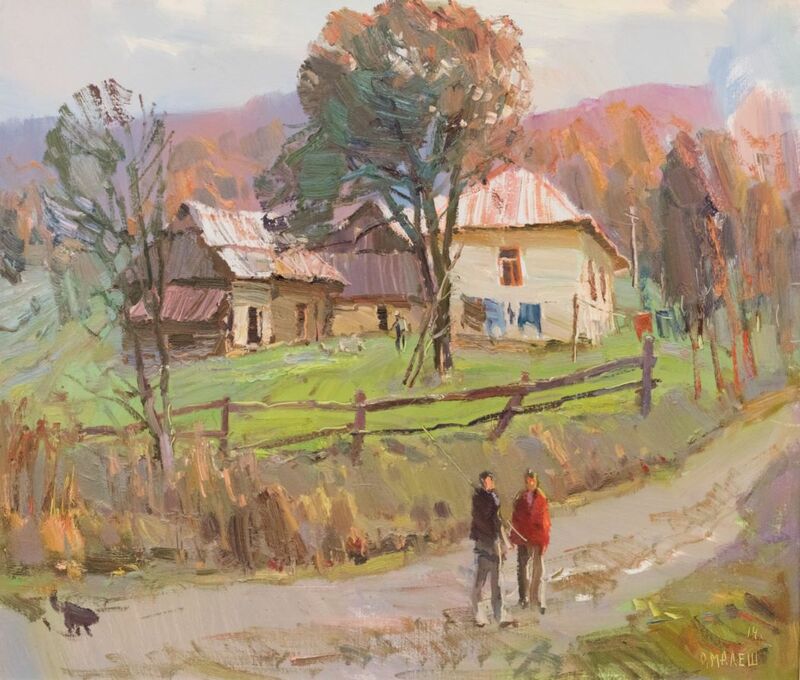 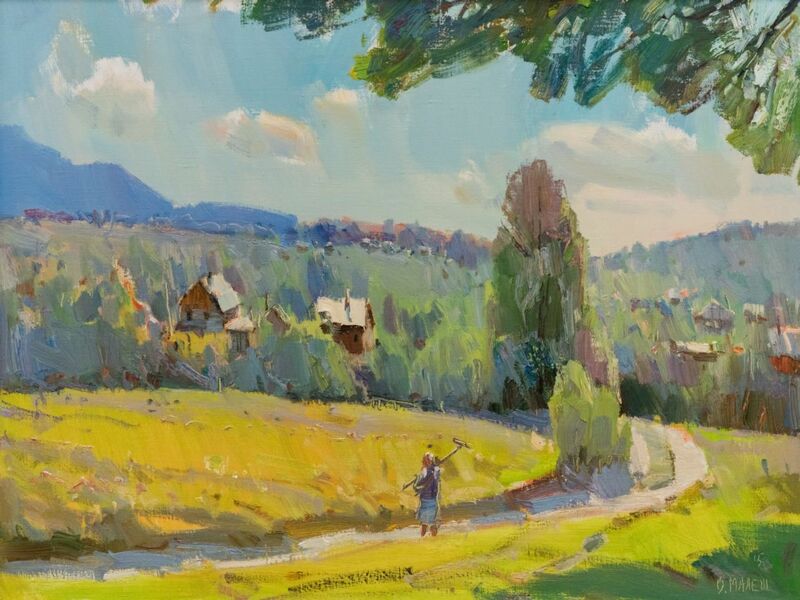 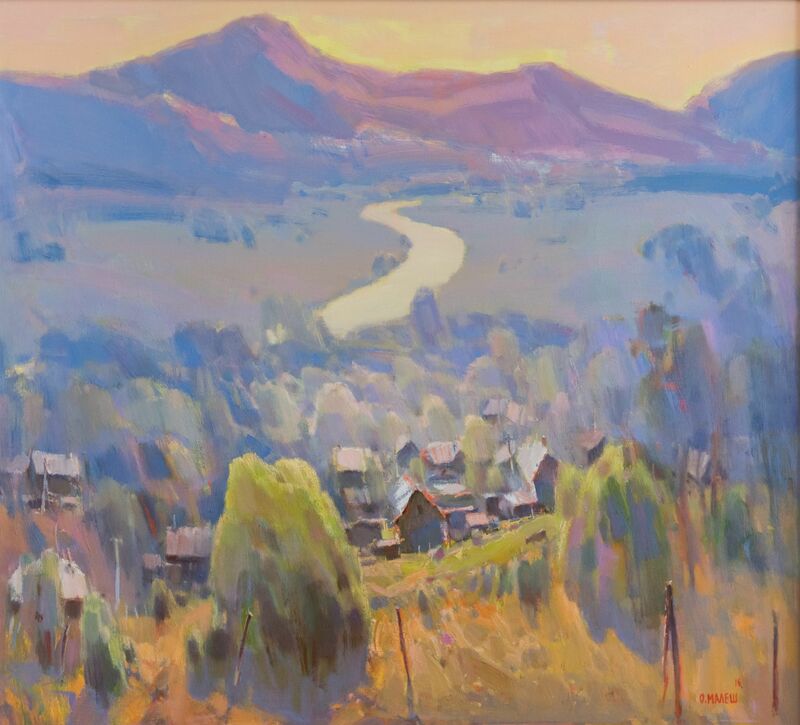 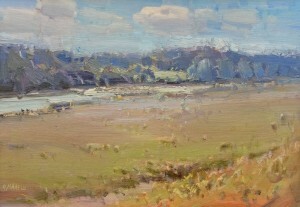 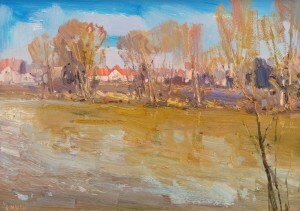 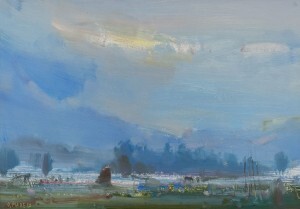 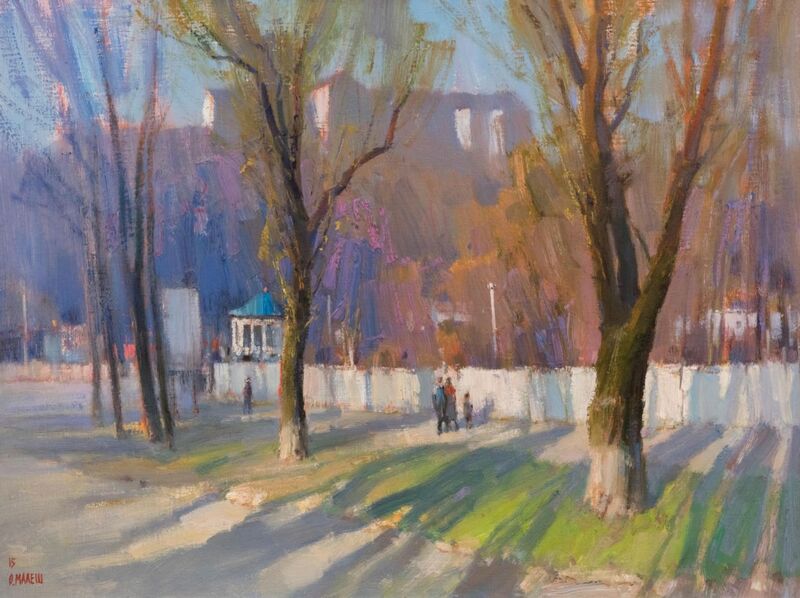 The exhibition presents about five dozen paintings-mountain landscapes, portraits, city landscapes. According to the author, these are his best works within the last few years. 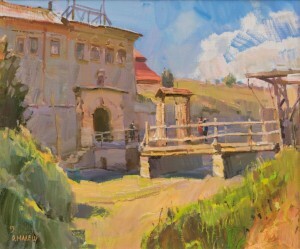 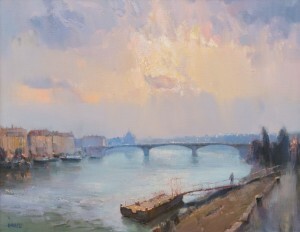 “I was travelling a little around the world and formed the exhibition as follows on purpose: one painting from one trip. 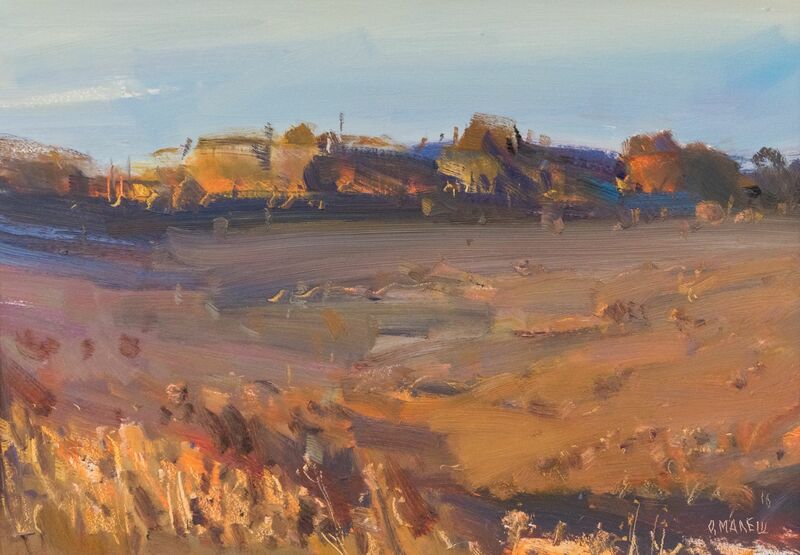 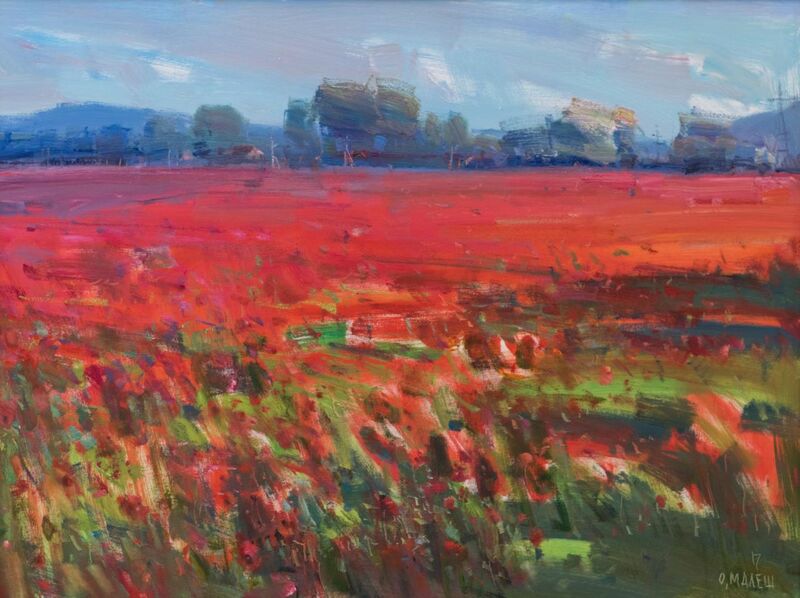 I did not want to overload the viewer.” The artist tries to paint what he is interested in and what he saw. 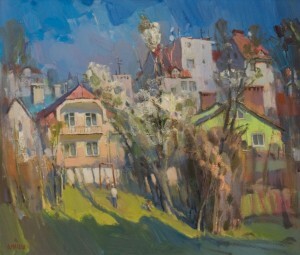 This is portrait, landscape, architecture. 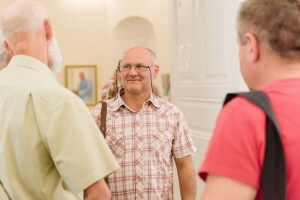 “It is difficult for me to give preference to one genre. 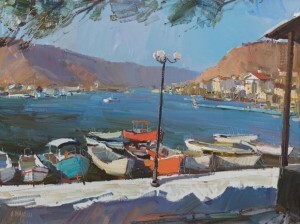 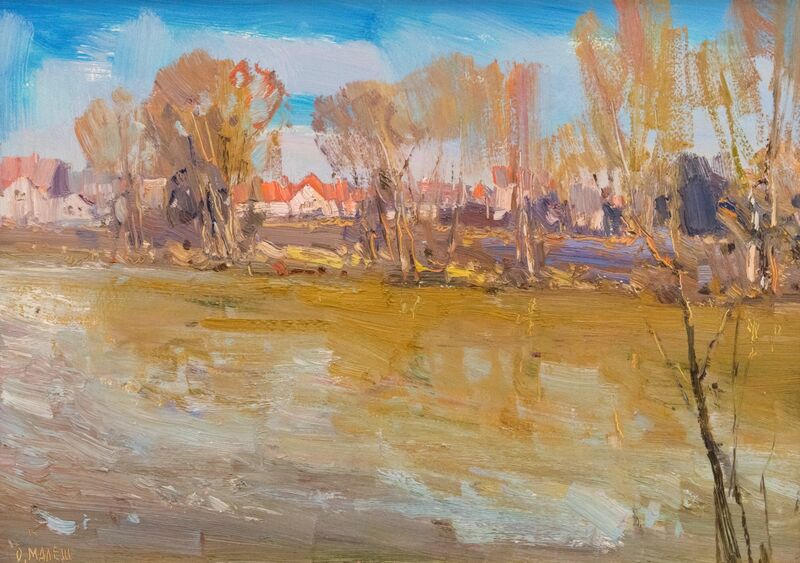 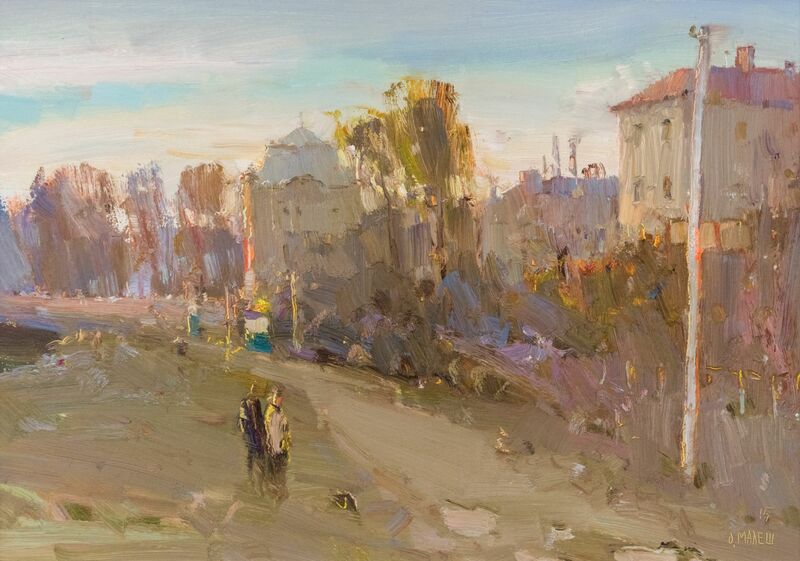 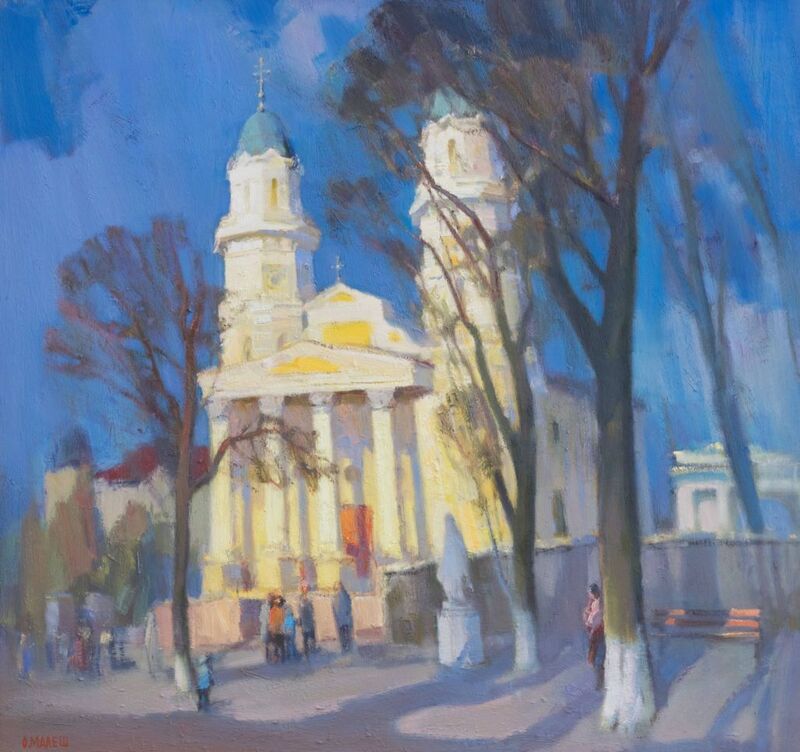 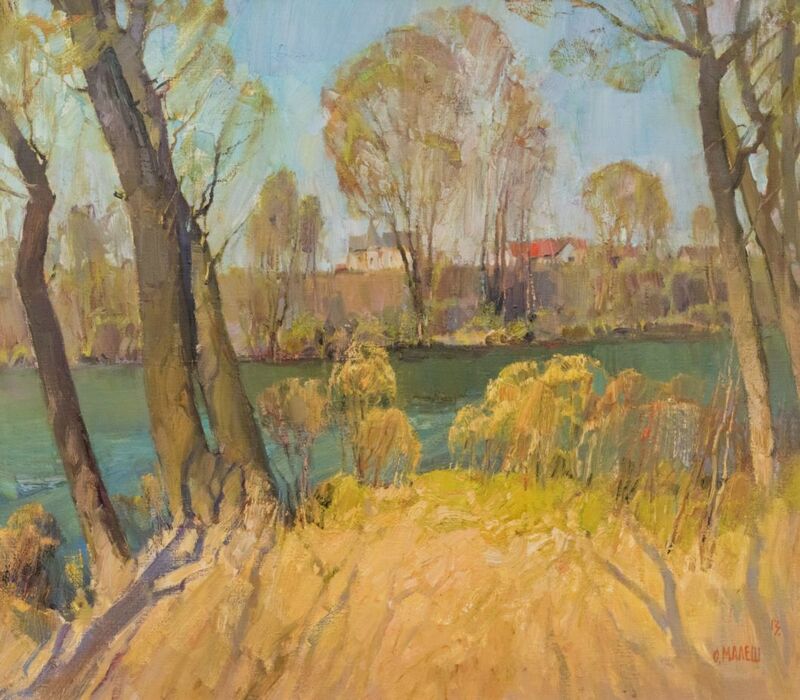 I hope everyone here will like any of my works,” Oleksandr Malesh said. 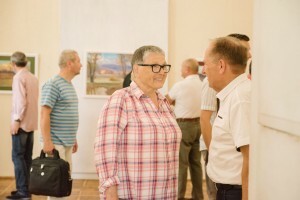 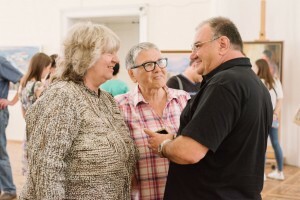 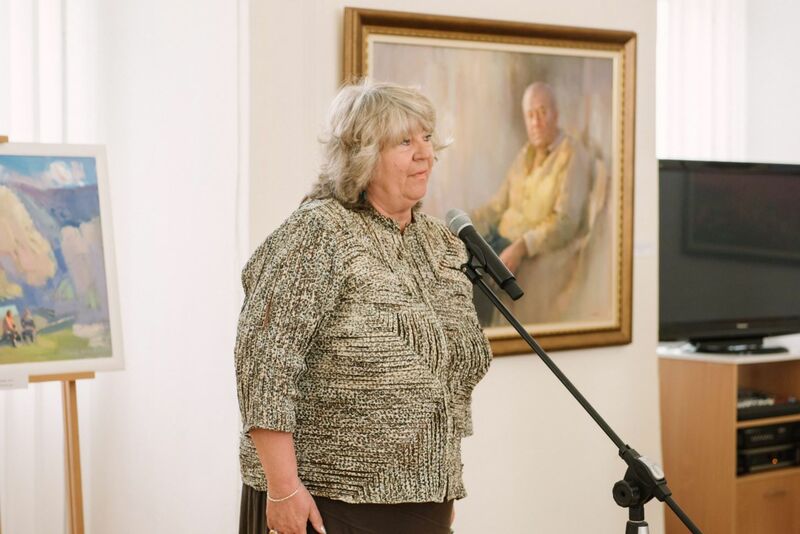 The member of the National Union of Masters of Folk Art of Ukraine Emma Levadska was also delighted with the exhibition: “I want to cry with joy, because we have such artists who adhere to the traditions of our classical art. 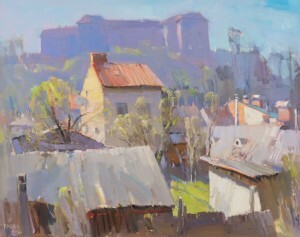 There is a lot of professionalism in his works. It's just a high class”. 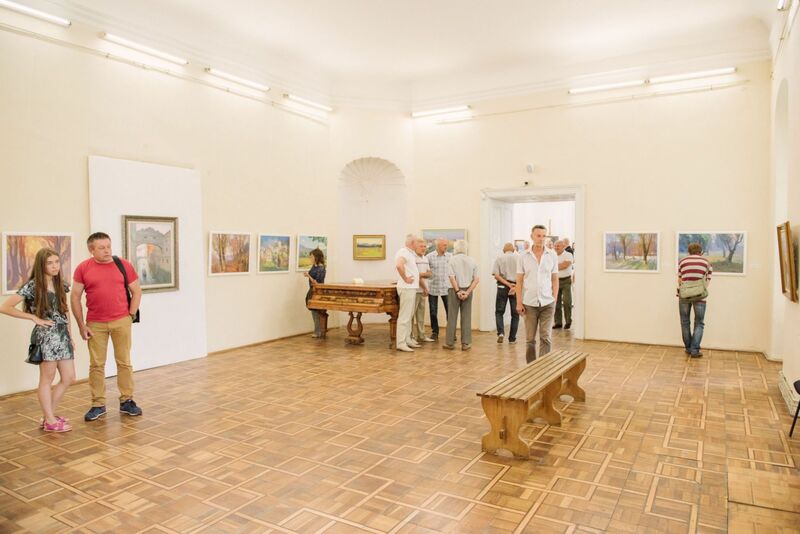 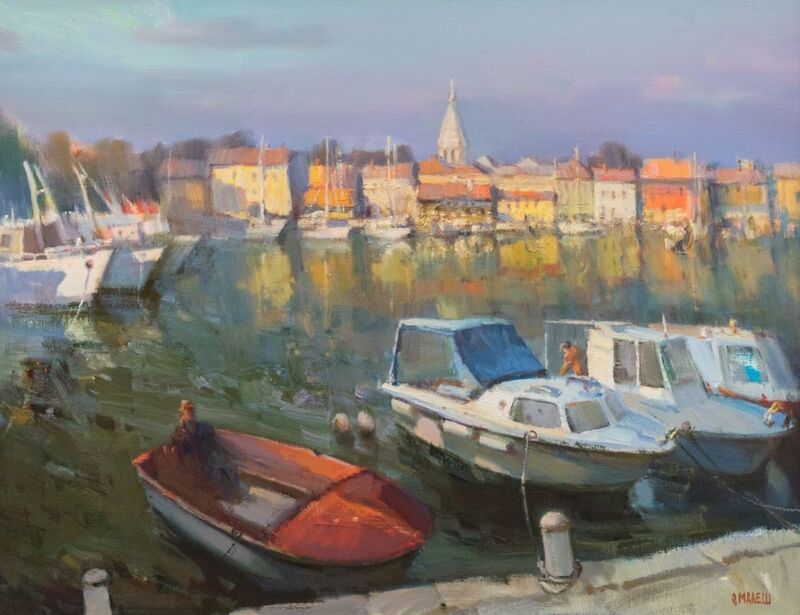 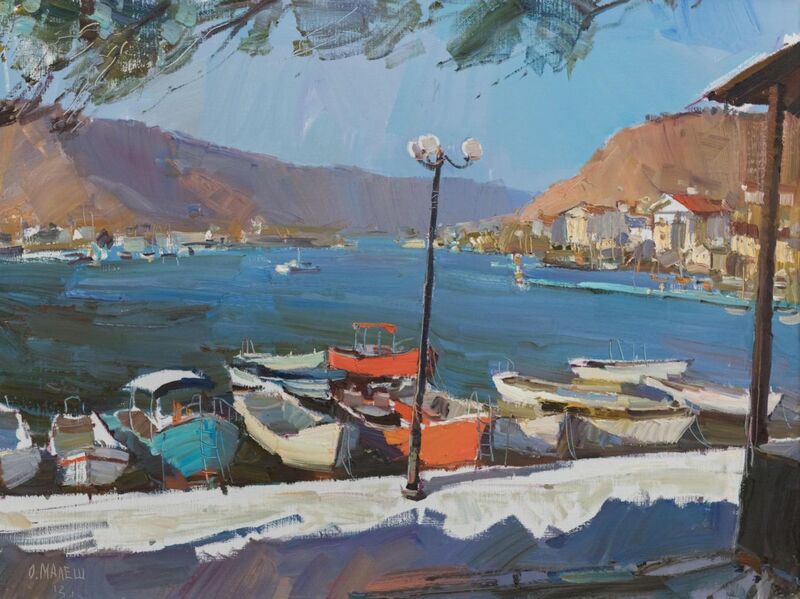 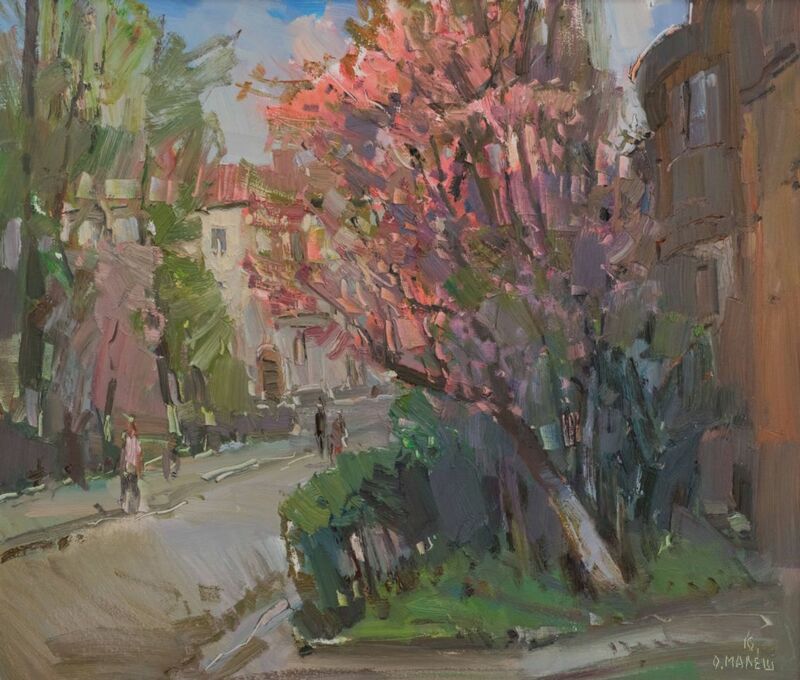 The exhibition of paintings by Oleksandr Malesh will continue until July 30, 2017.